Just sit back and relax in the knowledge that all of our domestic cleaners are thoroughly vetted before they join our team. 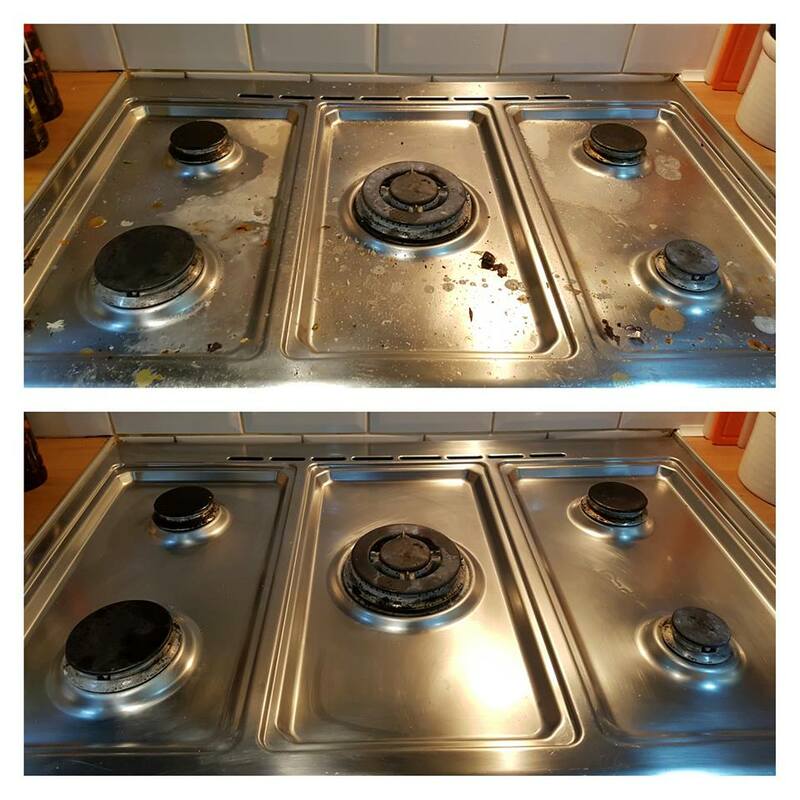 Our household cleaners can transform your home from bombsite to beauty spot in no time. As you see we offer you all cleaning service needed around your home. General cleaning, spring cleaning, snd of tenancy cleaning, one off cleaning, after party cleaning, moving in moving out cleaning, shirt press/ ironing, gutter cleaning and window cleaning. We can offer you professional cleaning and ironing for a fully inclusive rate of £15 per hour (minimum of 2 hours per week, depends on location). All of our cleaners are specially selected, and insured, and you will receive the same cleaner each week. So, if you’d like to take the pressure off keeping up with your household chores. Bathrooms – Wash & disinfect inside & outside lavatory & urinals, toilet seats, bathtubs, shower cubicle, sinks, tiles, clean mirrors, counter tops, polish chrome, move vanities & wipe underneath, wipe light fittings & switches, dust picture frames, vacuum & mop floor, wipe door & empty bins. Kitchen – Clean appliances, cabinets, tables & chairs, worktops, microwave & oven (outside only), dust picture frames, light fittings & switches, window sills, vacuum & mop floor, wipe door & empty bins. Bedrooms – Clean & polish furniture & surfaces, wardrobes (outside only), skirting boards, light fittings & switches, picture frames, change bed linen (on client request), vacuum carpet / mop wood floor, wipe door & empty bins. Reception & entrance areas – Dust & clean tops, window sills, blinds, furniture, light fittings & switches, vacuum furniture, vacuum carpet/ mop tiled or wood floor, wipe door & empty bins. Floors – Sweep & mop floor removing any stains if possible, vacuum carpet and rugs.